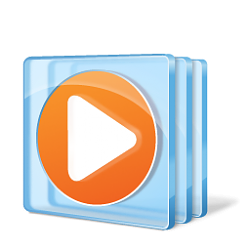 To add media files to your Windows Media Player library, you can select the file(s) you would like to add, right click or press and hold on the selected file(s), and click/tap on Add to Windows Media Player list. The files should then appear in your Windows Media Player playlist. This tutorial will show you how to add or remove the Add to Windows Media Player list context menu from media files for all users in Windows 10. You must be signed in as an administrator to add or remove this context menu. 6. When prompted, click on Run, Yes (UAC), Yes, and OK to approve the merge.